Torness nuclear power station is located approximately 30 miles east of the city of Edinburgh at Torness Point near Dunbar in East Lothian, Scotland. It supplies up to 1190 MW to the national grid. Torness was the last of the UK's second generation nuclear power plants to be commissioned. Construction of Torness began in 1980 and it started generating electricity on 25 May 1988. 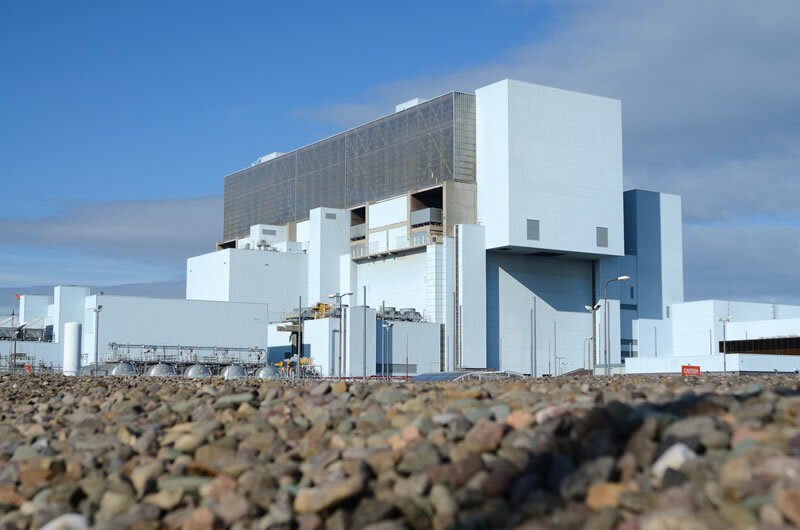 Torness operates two advanced-gas reactors (AGR) and is capable of supplying over 2 million homes. Upon deregulation of the United Kingdom's electricity generation market it passed to the state-owned Scottish Nuclear, privatised as part of British Energy which was sold to the French company EDF in January 2009, and incorporated in the latter's UK subsidiary EDF Energy. End of generation is currently estimated by EDF Energy to be in 2030.